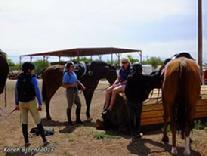 Carefree Farms, LLC facility is available for clinics, tours, parties and educational activities. Contact manager for details. All registration information is located on this page for all activities. AUDITORS WELCOME AND ENCOURAGED! 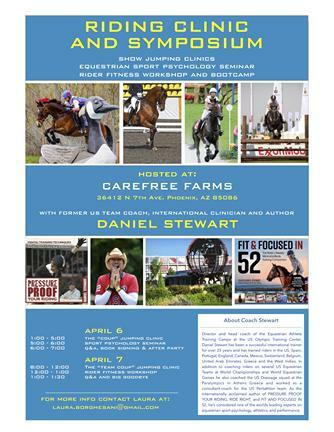 ALL SPORTS ENTHUSIASTS WILL BENEFIT FROM THIS CLINIC!!! ALL INFORMATION CAN BE FOUND ON LINKS BELOW! REGISTER HERE FOR DANIEL STEWART! SYMPOSIUM SCHEDULE - AUDITORS WELCOME FOR ALL SESSIONS!!! Please remember, it’s very important that the riders do not show up for their group’s start time - they show up at the start of the clinic day for the mandatory brieﬁng. If a rider misses this mandatory brieﬁng they won’t understand the clinic and, therefore, may not be able to ride. 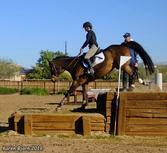 The riders in the ﬁrst group must be mounted, warmed up and ready to jump by the time we begin the brieﬁng. The riders in the 2nd and 3rd group must be present for the mandatory brieﬁng, but not mounted. Group two will watch the ﬁrst 20 minutes of group one’s clinic and then I’ll ask them to leave to tack and warm up (they’ll have about 30 minutes). Group three will watch all of group one’s clinic, (and a few minutes of group two’s clinic) and then I’ll ask them to leave to tack and warm up (this will also give them about 30-minutes). 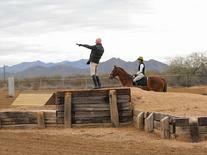 Perfect your show jumping skills for the upcoming shows and at the same time have a little fun with your friends & family. 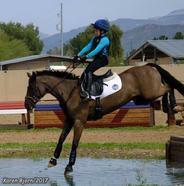 Our “Derby” will be in our expanded arena and XC Course and can include terrain, banks, ditch, water. Sign up early to receive your discount! 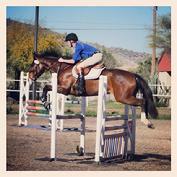 Footing in our arenas and warm up areas is excellent and parking is close to riding arenas and stabling. Farm map and parking - Click Here!!! January 1, 2 & 3, 2019!!! 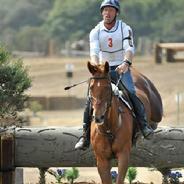 Allow you and your horse to experience the feel of a horse trials without the stress of competition! Prepare for the 2018 show season and practice your dressage, show jumping and XC skills. 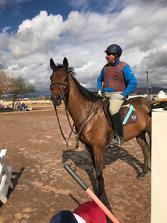 USEA 2018 Dressage Tests will be available! Ride one phase or all three ~ this is a great way to prepare for the 2018 season so sign up early! Candid Shots from previous clinics and events!